Dr. David Glassman is a Interventional Pain and Spine Specialistwho specializes in comprehensive and interventional pain medicine. Dr. Glassman offers a broad spectrum of treatment options for many chronic pain conditions, including back and neck pain, neuropathic pain, and persistent orthopedic related pain syndromes. His clinical interests focus on spine discogenic pain, sciatica, upper extremity radicular nerve pain, and compression fractures of the spine. Further interests will be focusing on regenerative medicine of the spinal discs and joints. 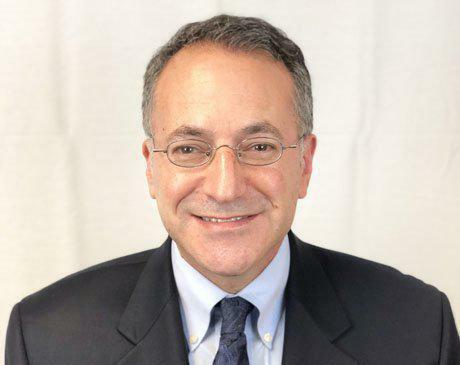 Dr. Glassman graduated from Sackler School of Medicine in Tel Aviv, Israel with his medical degree in 1994 and completed both an Anesthesiology residency in 1998 and a fellowship in Pain Medicine in 2003 at Yale University and Yale New Haven Hospital. Dr. Glassman is a member of the American Society of Anesthesiologist, American Medical Association, American Pain Society, American Academy of Pain Medicine, and American Society of Interventional Pain Physicians. He has served as a clinical instructor for Anesthesia Residents and Pain fellows for Yale University and has been invited to speak frequently to medical staff and community across the state of Connecticut. To learn more about Dr. David Glassman please go to www.ctspineandpaincare.com.